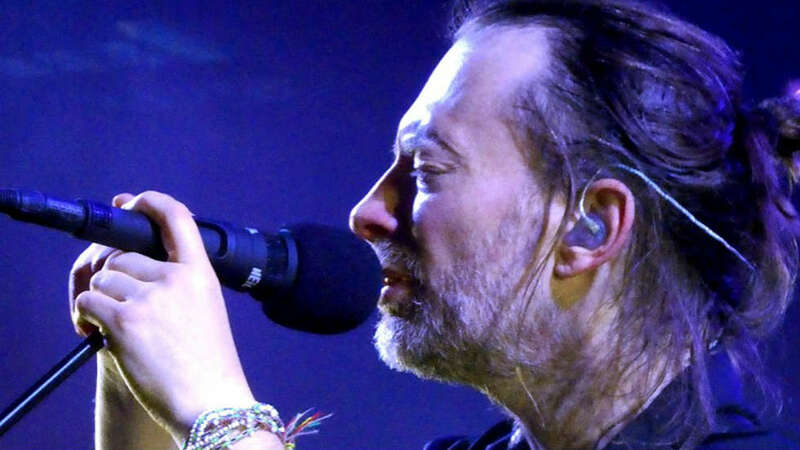 British indie rock giants Radiohead will play their first ever concert in Colombia next year, concert organizer Move Concerts announced Wednesday. The April 25 show will be held in the capital Bogota to promote their new album A Moon Shaped Pool” and “OK Computer OKNOTOK,” the reissue of their legendary 1997 “OK Computer” album. Tickets will go on sale on December 9. Radiohead is the first major international act to announce a concert in Colombia for next year.